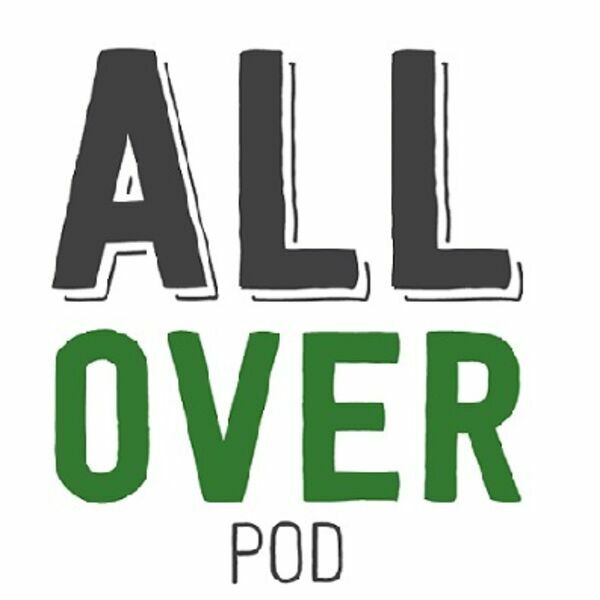 Jake Gatewood (Milwaukee Brewers) joins All Over for their FIRST INTERVIEW (12:40 - 48:54) during game two of the NLDS. #BREWCREW. T-Coch and Da Hock fan boy a little and invite Jake to Brewers Bash. He's probably the coolest guy ever and helps us break down UFC 229. The guys talk Trump Text, Ryder Cup drama, Scary Clown Deliveries, Scotch, Batman Update, Dude Wipes, Senior Citizen Coffee Kills, and Hocks Stock.